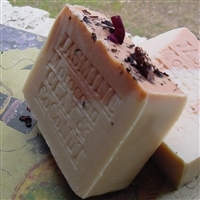 A Natural "Artisan Handmade Soap" Bar can be practical addition to any good skin care regimen. 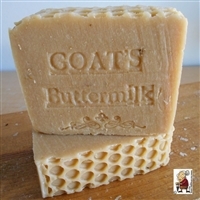 But many people have been using the same type of soap for years without ever thinking about why. 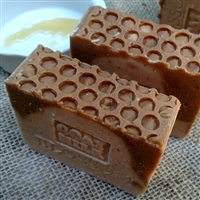 Scientifically, we know that the skin is constantly changing which is why something as simple as changing your soap can make a big difference in results from a skin-care routine. 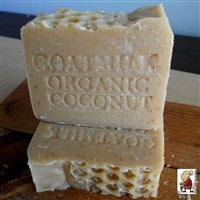 In fact, there is a good natural handcrafted bar for every skin type. To make the process a little less overwhelming, I have put together a few favorites, depending on the skin type. 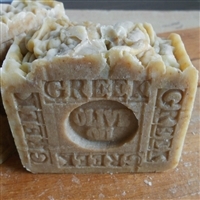 cleansing with a gentle moisturizer to soothe sensitive skin. 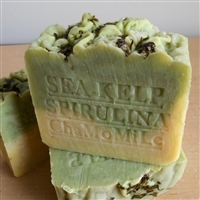 Oily Skin: To help remove oil without overly stripping the skin, one of my favorites is Rainforest Coapiba and Sea kelp The key ingredient here is Copaiba oil at n1 picture and Sea Kelp n2 picture ,which has superior rinsing qualities. It cuts through the oil and rinses completely. Acne-prone Skin: For people dealing with blemishes, a good cleanser is an important part of an anti-acne skin care routine. My recommendation . 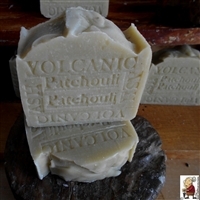 Peppermint , Dead Sea Mud and Volcanic Ash. 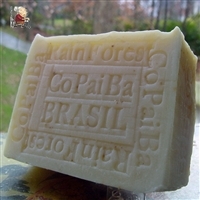 Dry Skin: For people with dry skin, the best soap bar to use is Coconut Milk Soap Bar. This product was actually created to help treat people with the driest skin types. 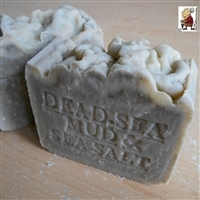 Often, soap will strip the skin of natural oils, leaving it dry and chapped. 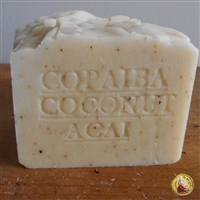 The soaps made with coconut milk cleanses the skin gently, removing debris while leaving the important emollient layer of the skin behind so the skin remains soft and supple. If your skin is sensitive, try to find out what your triggers are so you can avoid them. You may have sensitive skin for a variety of reasons, but often it's in response to particular skin care products .